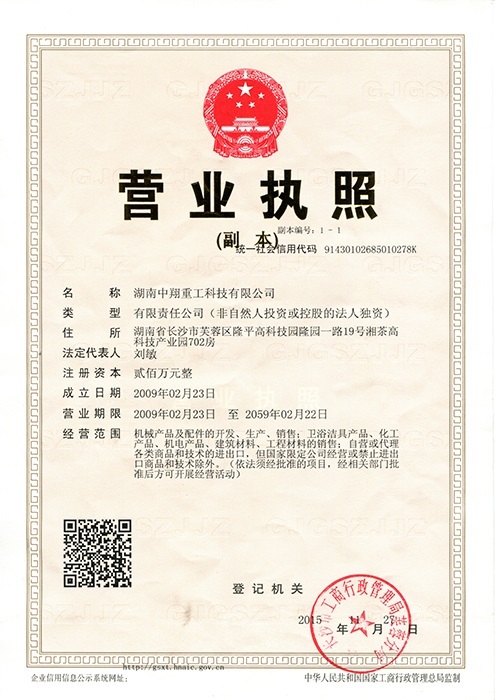 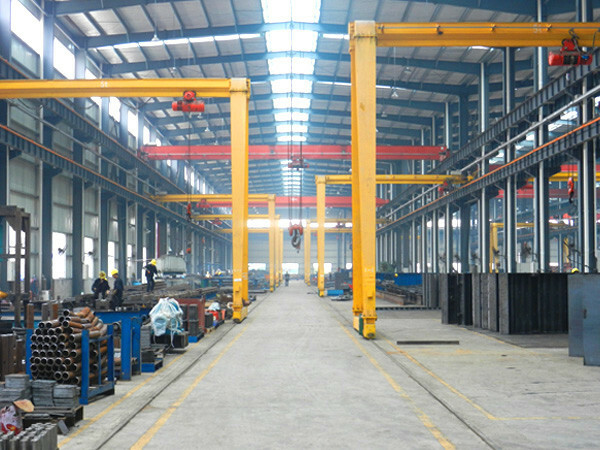 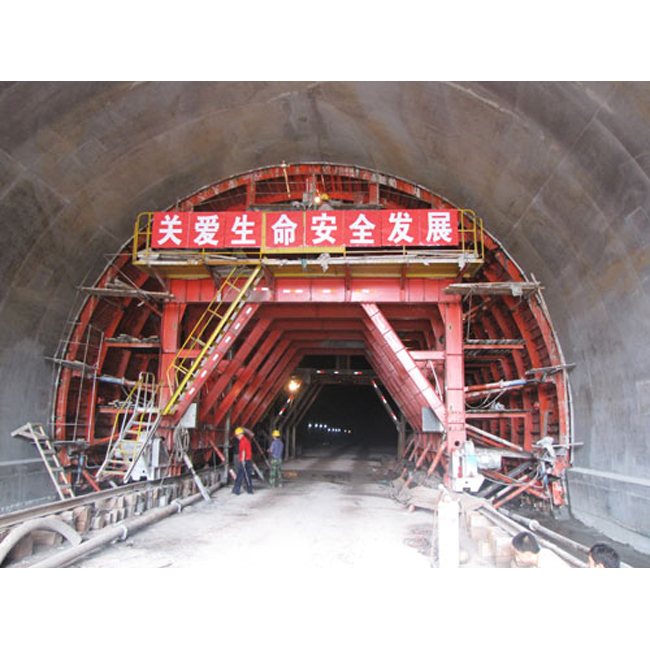 - This Expressway Project is conducted by China Railway Burean Group. 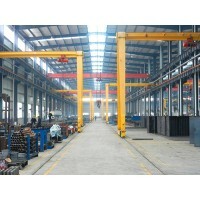 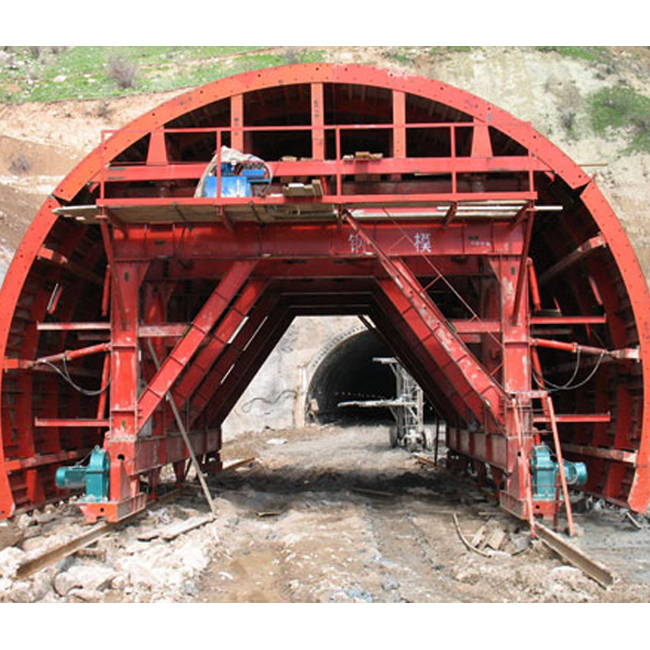 - Two tunnels are built, left tunnel length 5181m, right tunnel length 5120m. 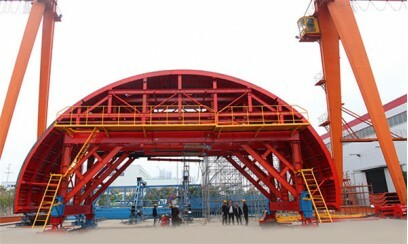 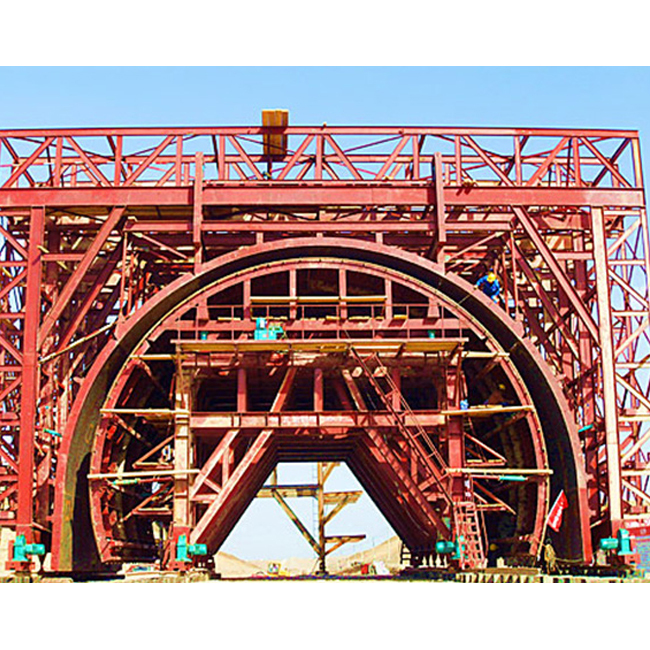 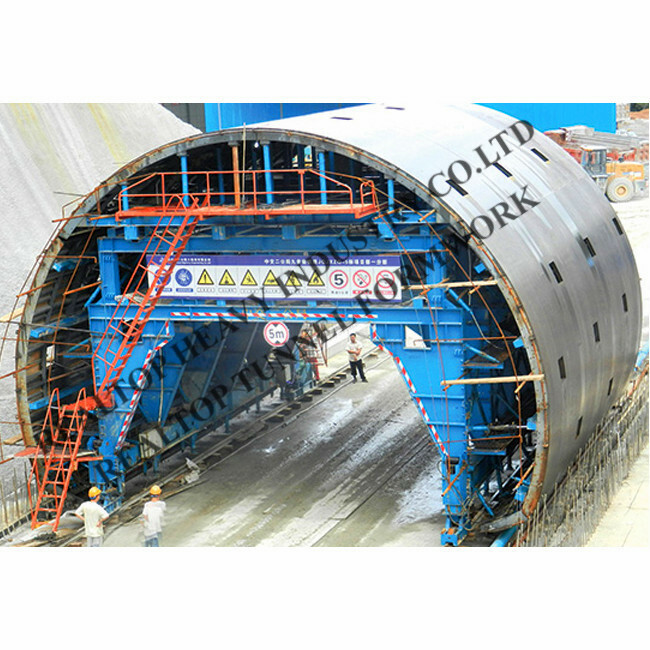 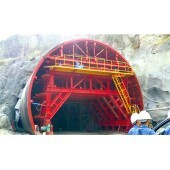 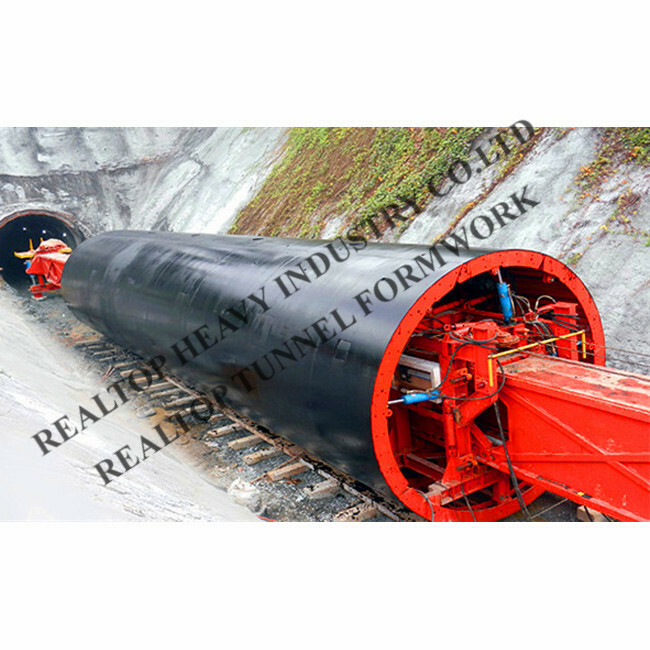 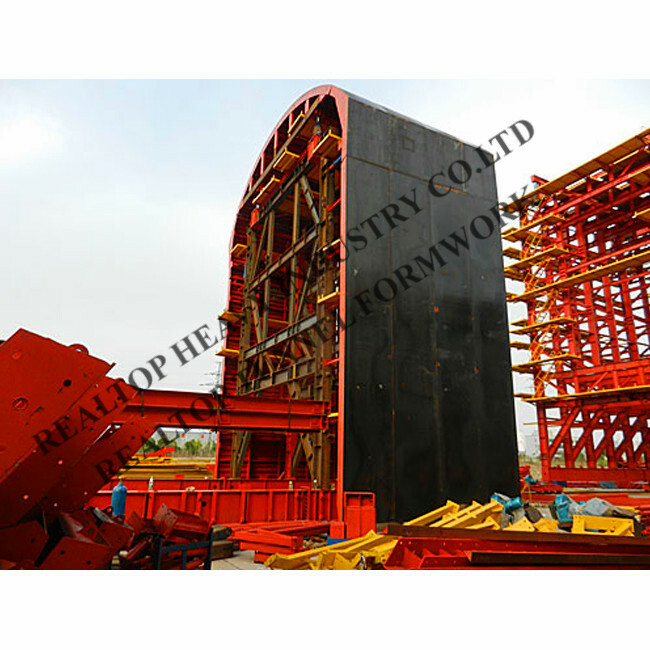 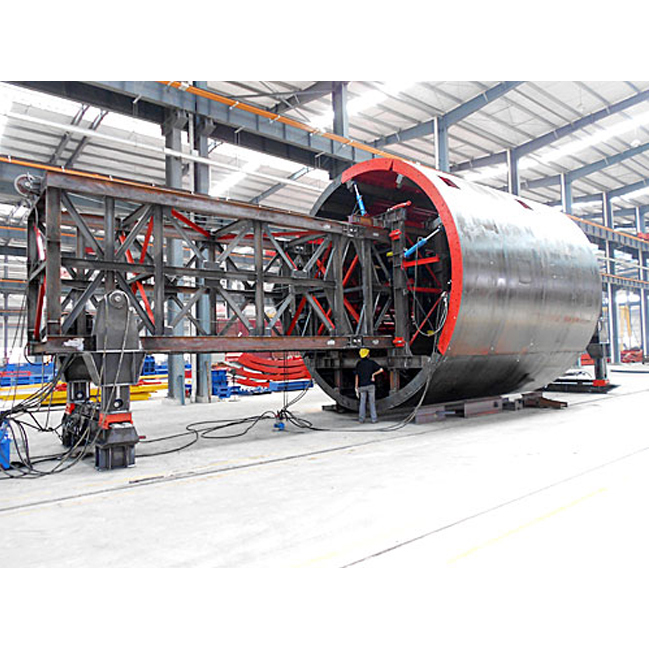 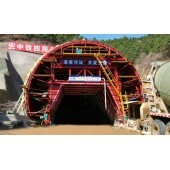 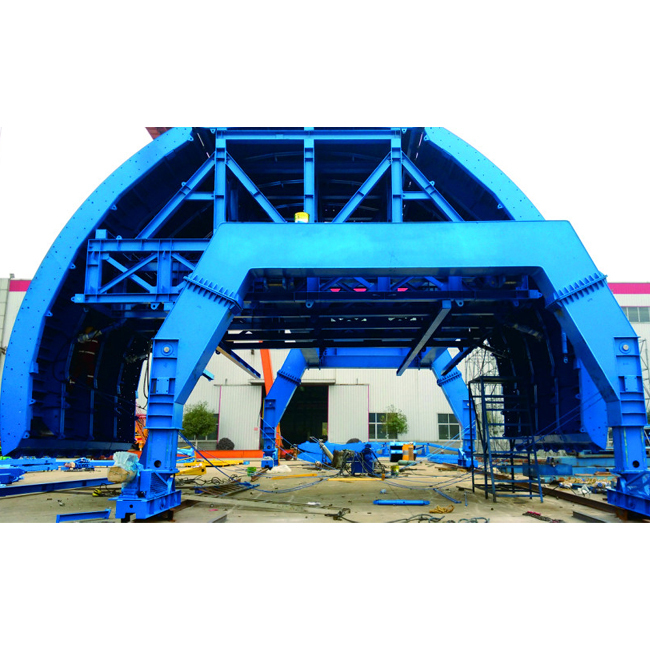 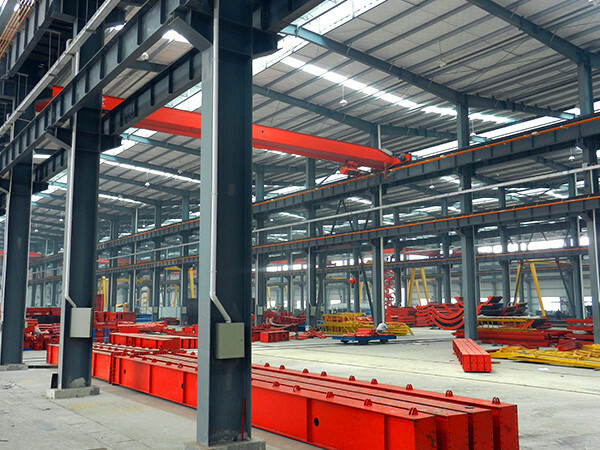 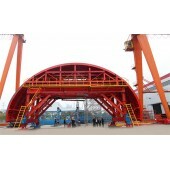 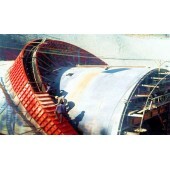 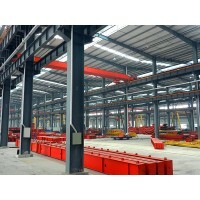 - So this tunnel formwork is able to effectively improve the lining speed, quality and reduce labor intensity.